This Easy Caftan Cover Up DIY just may be my favorite beach/pool cover up yet! It’s comfortable, flattering and fun! Best of all? It takes less than 30 minutes to make. This is a great sewing project for beginners because you don’t have to follow a store bought pattern. Can we talk about this pineapple fabric? I love it! Rayon is the best fabric to use for this project, so when I came across this pineapple print on Fabric.com I was psyched! To up the cuteness factor even more I added the tiny, colorful pom pom trim to sides. Let me know if any of you guys decide to give this DIY a try. I love seeing your takes on my projects (@ginamicheleny on Instagram)! Want more DIY Cover Ups? Take the fabric and fold it in half. You may need to trim it down if it doesn’t match the measurements above. Find the middle of the fabric along the fold line and cut a semicircle for the neck hole. It’s best to start small and try it on over your head as you go. 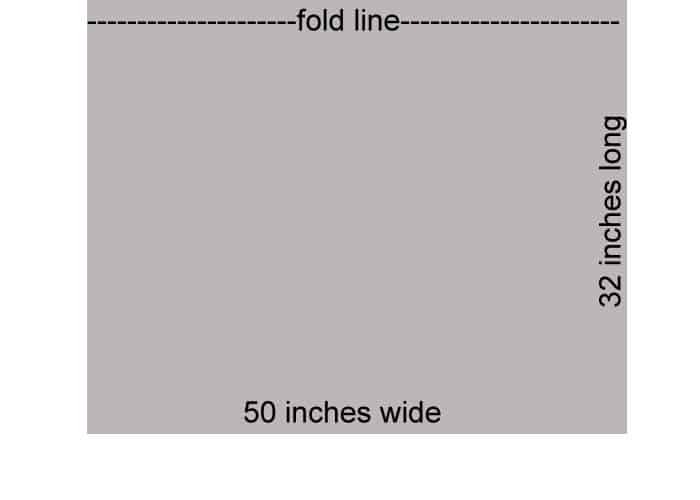 My neck hole edge measured 20 inches away from the edges of the fabric on both sides. 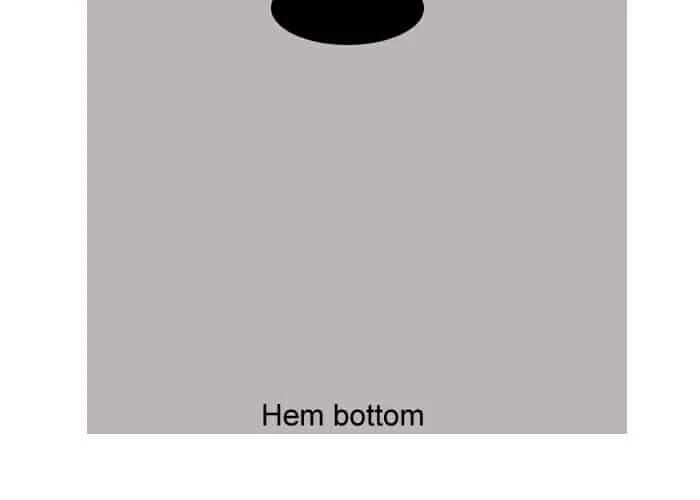 Hem the bottom of the fabric. 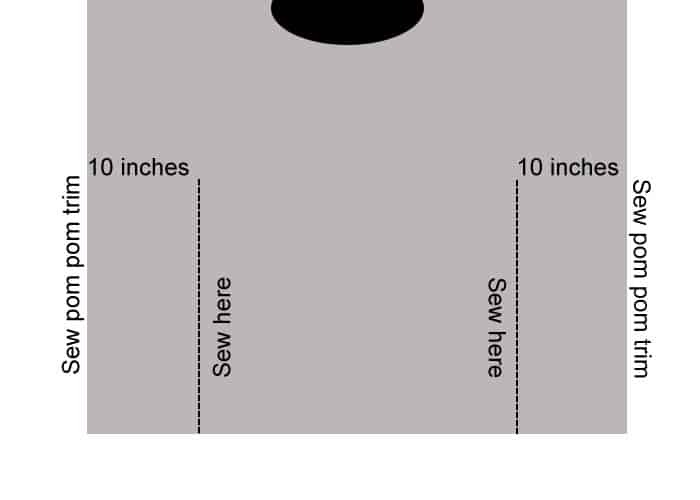 Measure in 10 inches from each edge of the fabric. Sew a vertical line on either side. The stitch line should end a little more than halfway up from the bottom. Sew the pom pom trim of the side edges. Throw on and hit the nearest body of water! 6 Tips For Your Most Successful Vegetable Garden Ever!